VED road tax disc changes - how will it affect you? | What Car? VED road tax disc changes - how will it affect you? I hear that I won’t need to display a tax disc on my car in the future, is that true? Yes, from October 1, 2014 paper tax discs will no longer be issued. If my car doesn’t have a tax disc, how will the authorities know that I have paid? Your tax details will be registered with the DVLA so they will be aware which cars are taxed correctly. Automatic Number Plate Recognition (ANPR) devices will be around to catch out any cars that aren’t taxed appropriately. Does this change how I have to tax my car? No. You can still pay over the phone, online or at the Post Office. 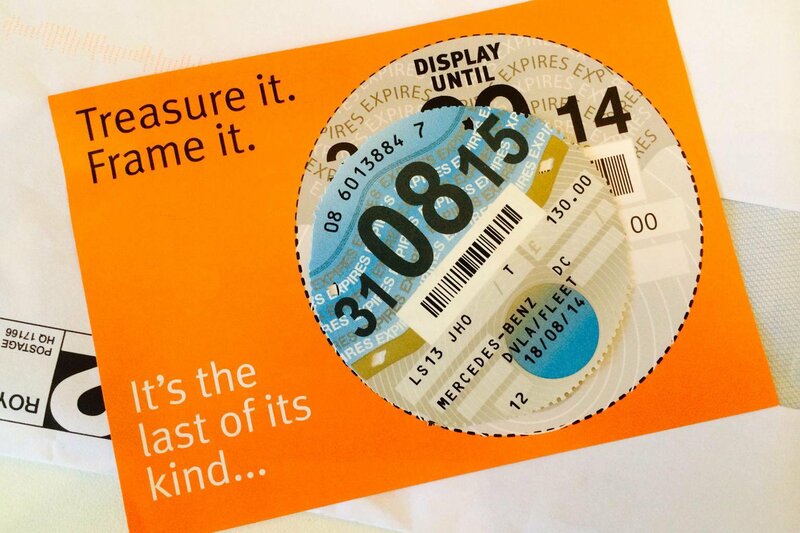 The only difference is that from October 1 you won’t be given a paper tax disc to display in your car. Are there any new ways to pay? There are. You’ll now have the option of paying by direct debit for vehicles that need tax after November 1, 2014. You can pay annually, six-monthly or pay for your 12 months on a monthly basis. The six-monthly and monthly direct debit payments carry a surcharge of 5% though. If you’re planning to set up a direct debit at the Post Office, you’ll need to wait until October 5. What’s the biggest change going to be? You’ll no longer be able to transfer tax. Before paper tax discs were scrapped, you could sell a car with tax left on it and transfer it to the new owner. Now, if you sell your car, you will be refunded for the remaining full months of your tax and the new owner will have to tax it. Hold on, doesn’t that mean that if I sell my car in the middle of a month then the new owner and I will both end up paying tax for that month? So if I do get rid of my car before the tax runs out, how do I get a refund? If you no longer need to tax your vehicle because it’s been sold, scrapped or declared off the road (SORN), you will automatically be refunded for the remaining full months once you tell the DVLA. What do I do if I have a car that is already taxed until after October 1? Nothing until it’s time to renew. You can remove the tax disc from your windscreen from October 1, if you want to. How will I know when I need to renew my tax? The DVLA will still send out V11 renewal reminders a couple of weeks before your tax runs out and you’ll also still be able to check your details online. Does this all mean that tax will be cheaper? No. The DVLA predict the abolition of paper tax discs will save around £10 million for the taxpayer, but it’s the HM Treasury as part of the Chancellors annual Budget that decides the amount charged for tax. Where do I go if I want any more information?